Who’s up for some Fro-Yo? 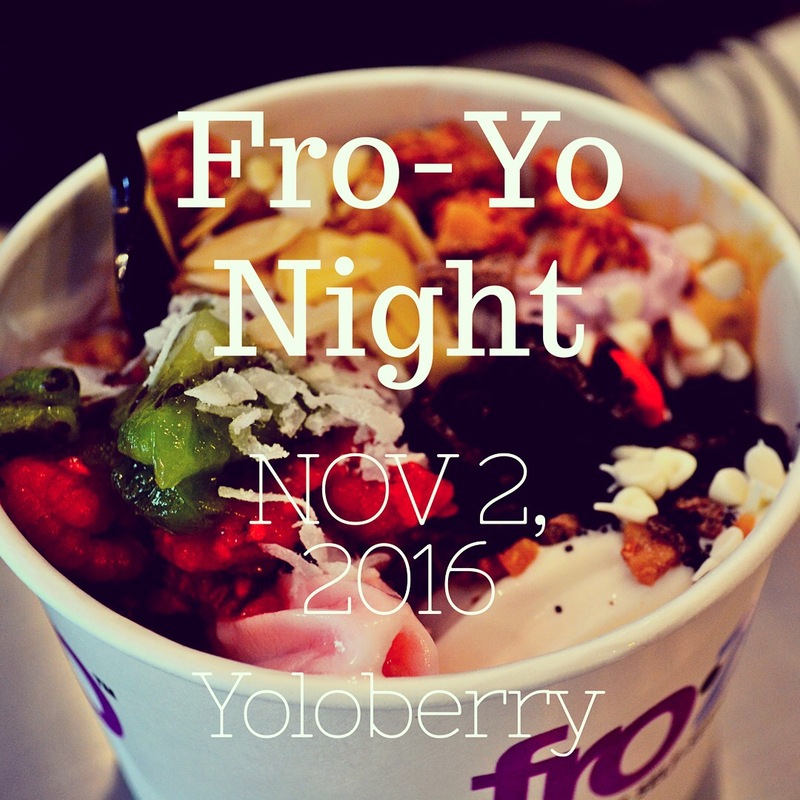 This Wednesday we’ll be walking over to Yoloberry to enjoy some sweet fro-yo and sweet fellowship. We’ll be meeting at Wellman lawn before walking. Be sure to invite friends! See you there!